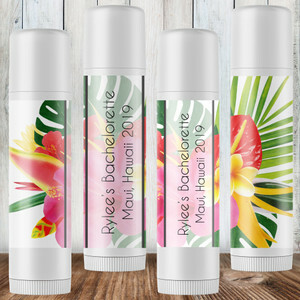 Say "I Do" to one-of-a-kind personalized wedding favors! 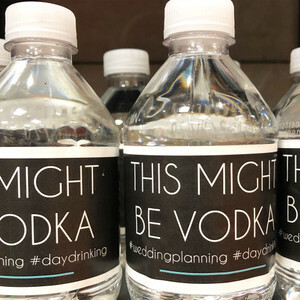 Greet your out-of-town guests with a personalized hotel wedding welcome tote, or send your friends home with a custom "survival" (aka hangover!) kit. Choose from custom favor bags, boxes and tins, stickers, tags and more cool ways to make your big day unforgettable! 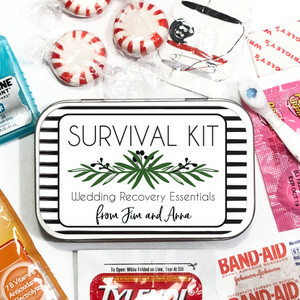 Greet your guests with custom wedding favors, personalized hotel wedding welcome tote bags, survival (read, hangover!) 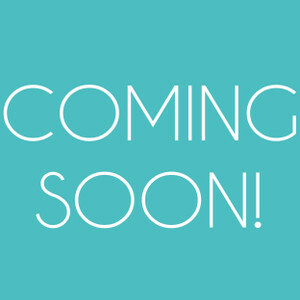 kits and more for your once-in-a-lifetime celebration!